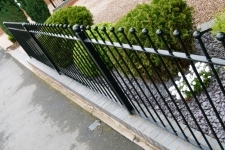 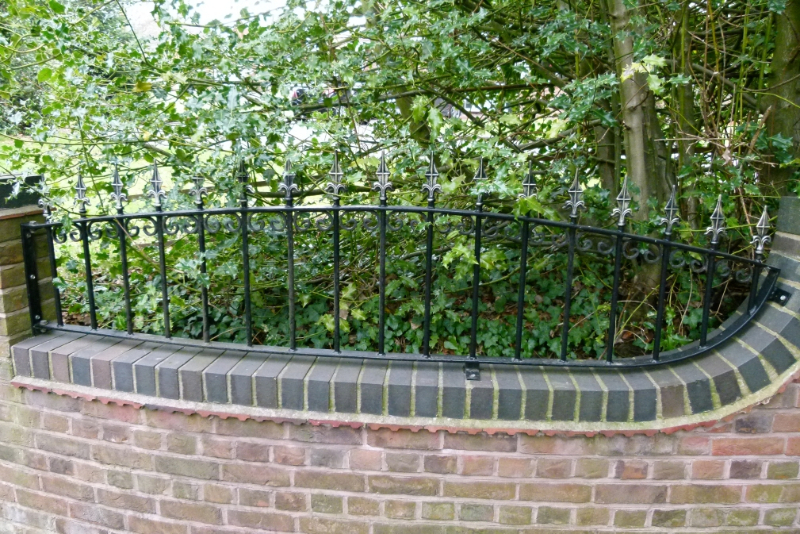 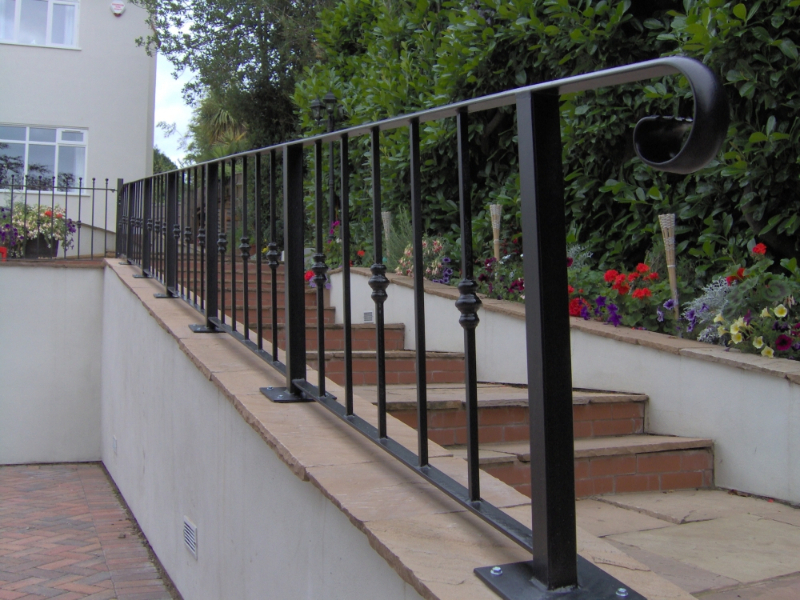 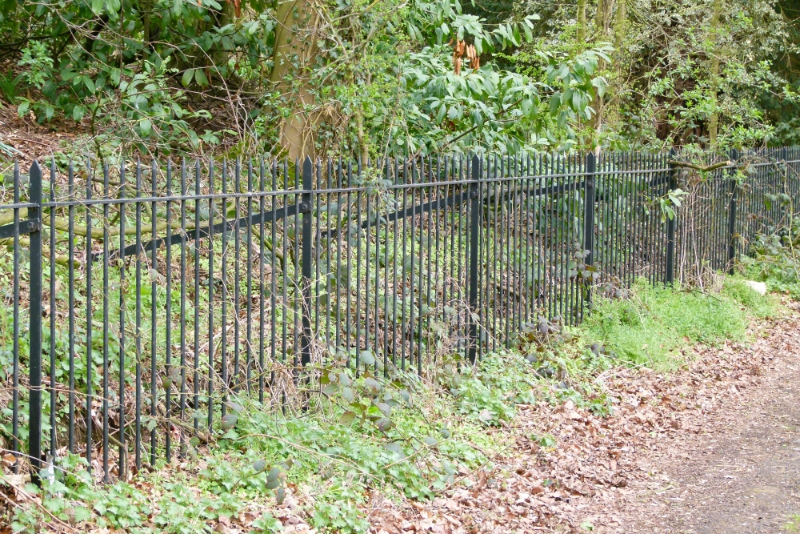 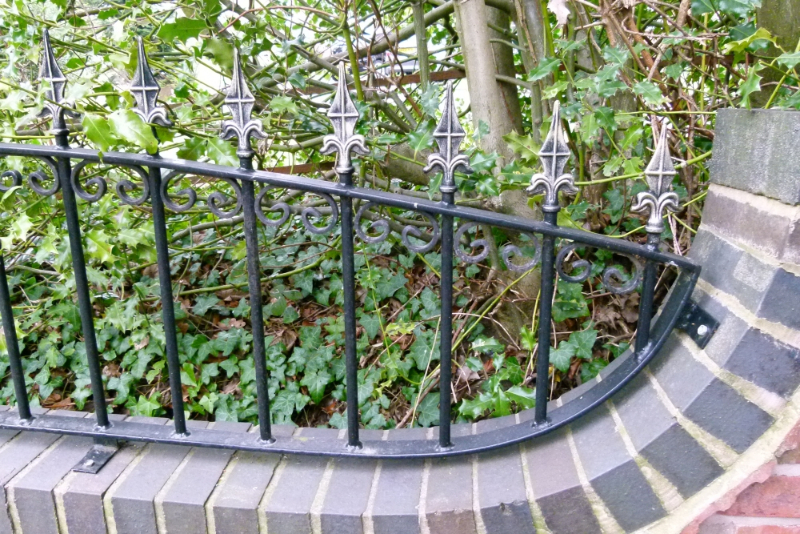 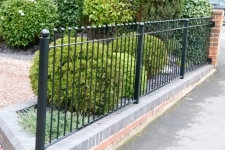 Our railings and handrails are a lovely way to create an orderly and co-ordinated look. 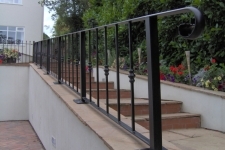 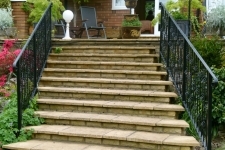 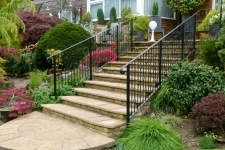 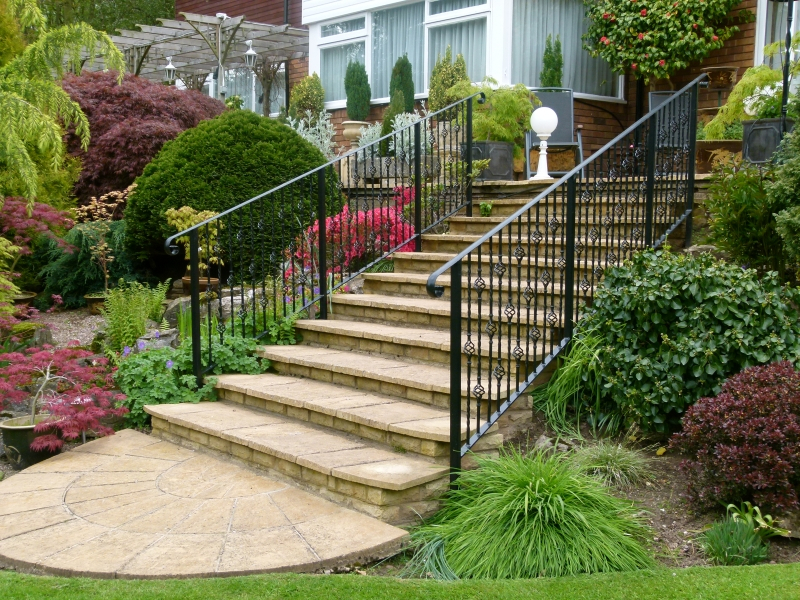 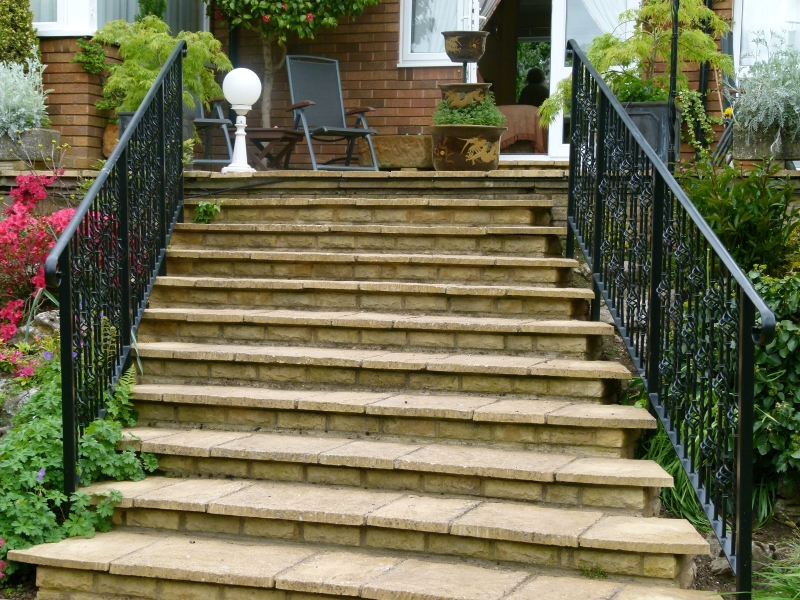 Railings can enhance the security of your property whilst handrails provide stability and support around your steps and slopes. 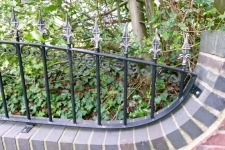 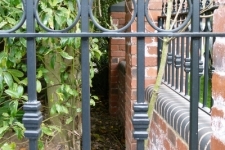 Our gallery below shows railings we have crafted in bespoke patterns but they can also be made to match our Standard, Select , Contemporary and Elite ranges on our Gates Railings Direct website. Simple handrails can be made to order and shipped directly to you for you or your builder/handyman to install, please click here to see our mail order handrails. 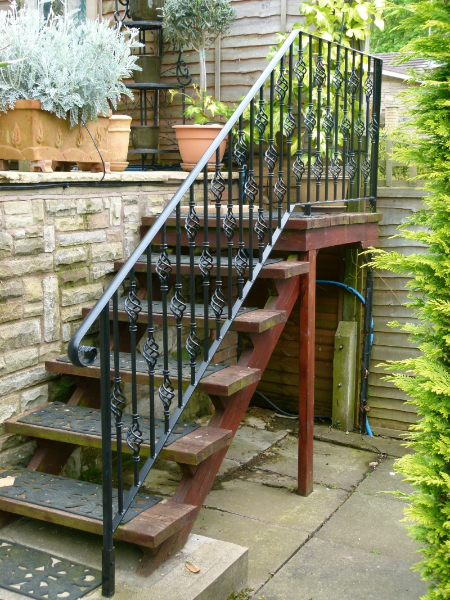 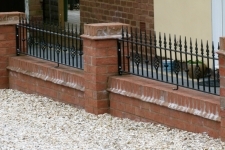 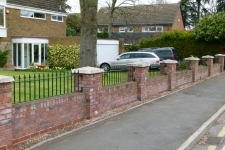 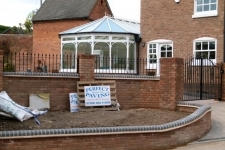 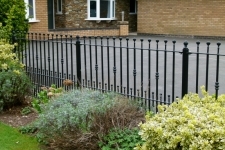 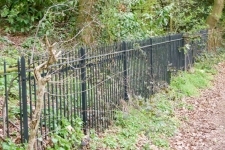 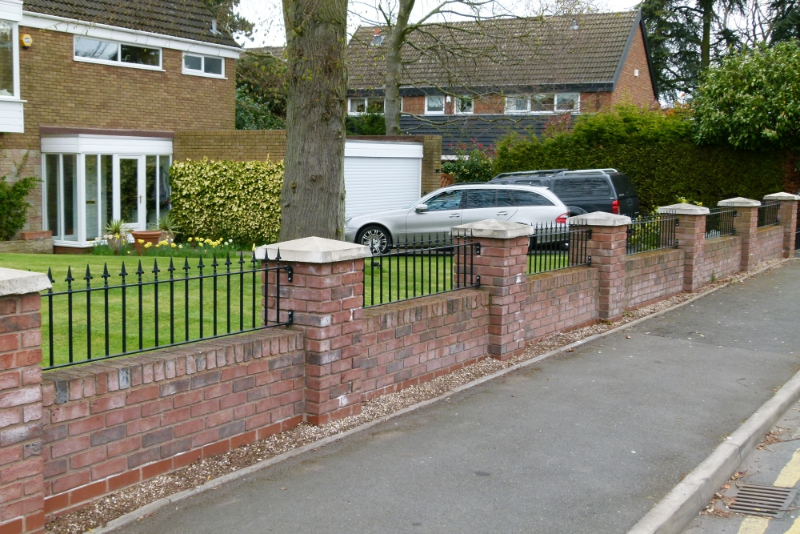 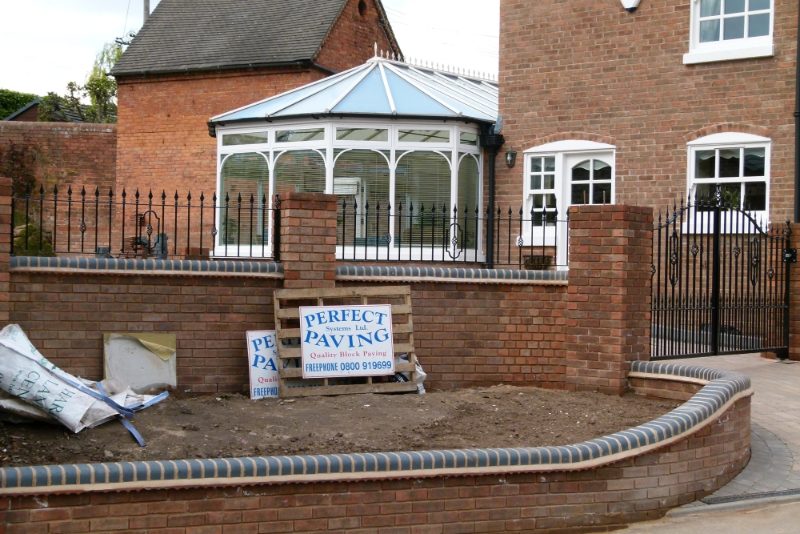 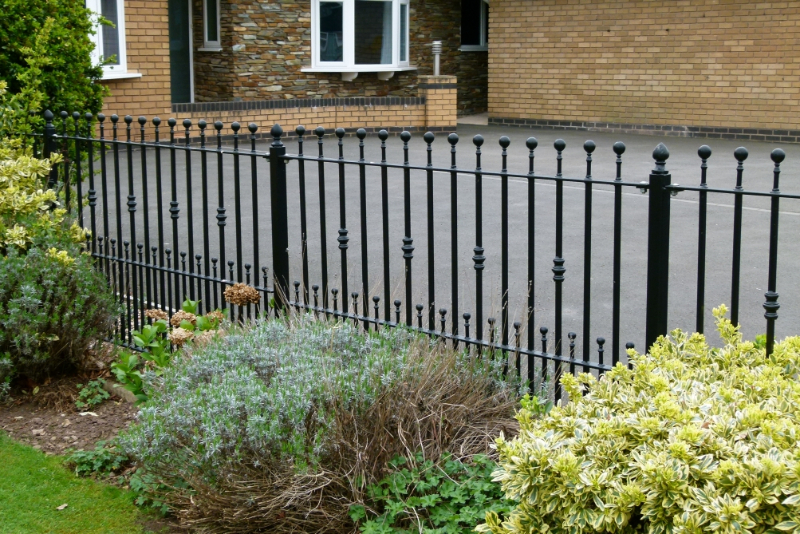 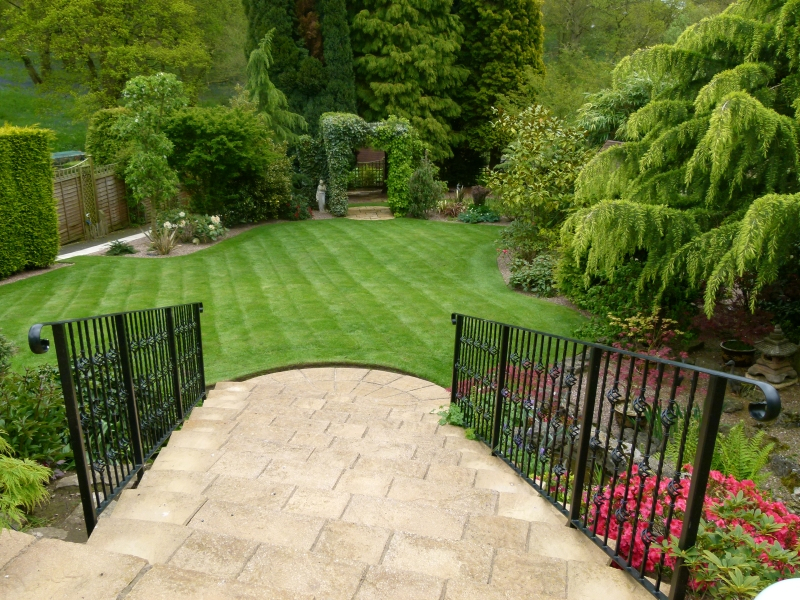 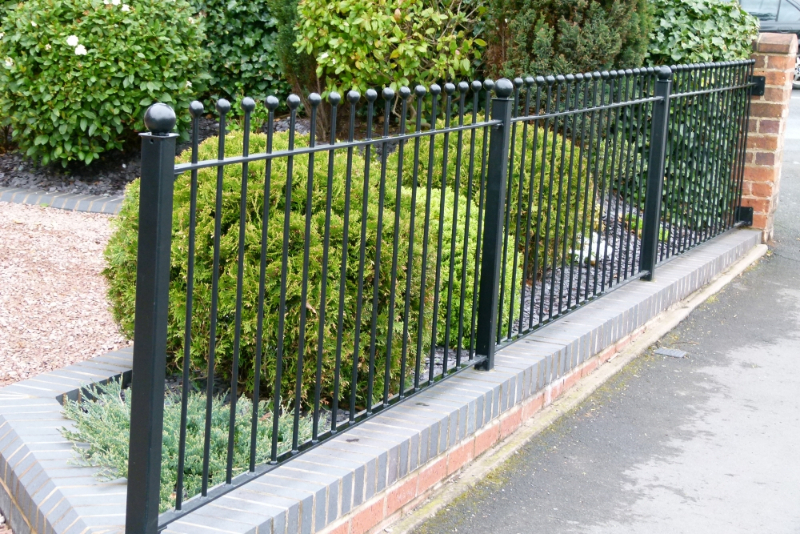 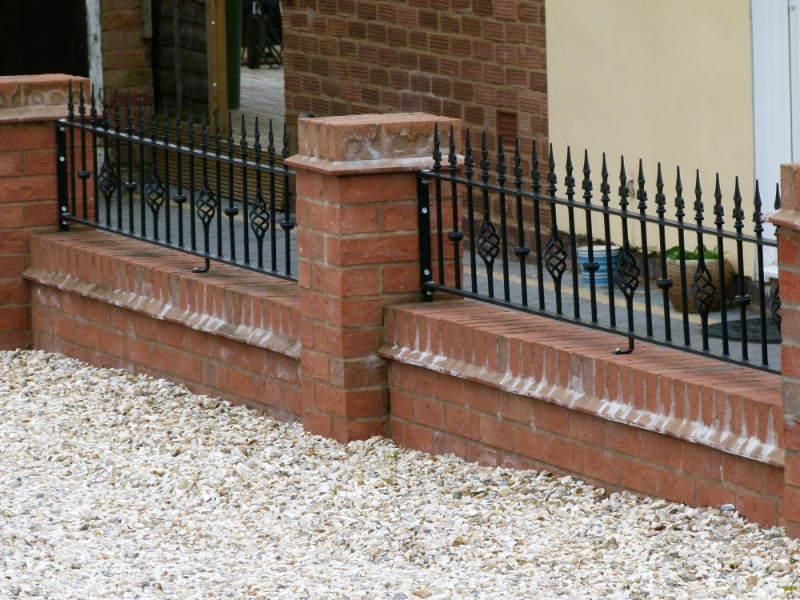 Our gates, railings and handrails have been carefully designed to be easily fitted by a competent DIY enthusiast. 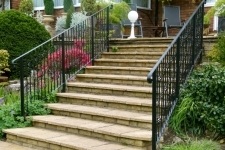 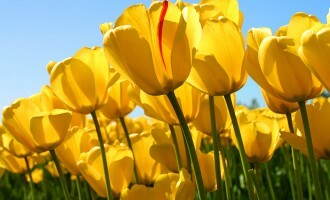 We have made handrails in a variety of different styles and sizes. 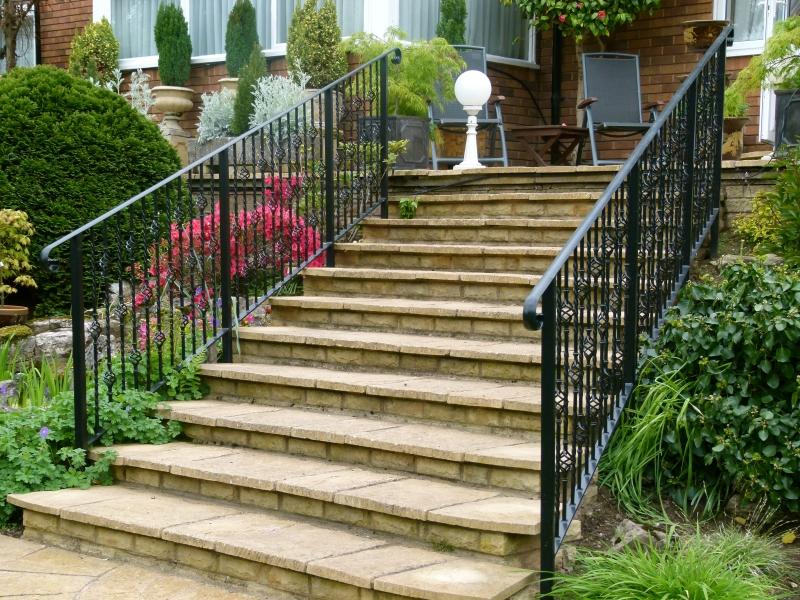 But they don’t just have to be practical and functional. 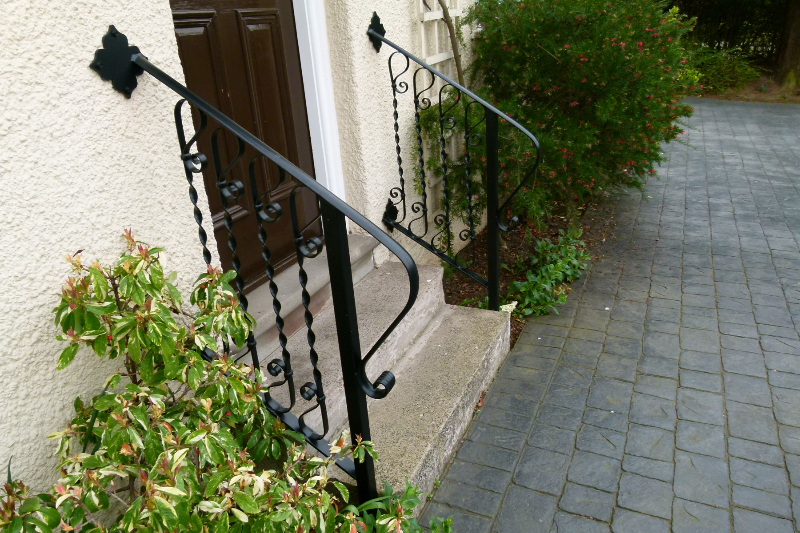 As you can see from the handrails by the blue front door in our gallery below, they can also add a decorative finishing touch. 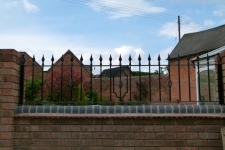 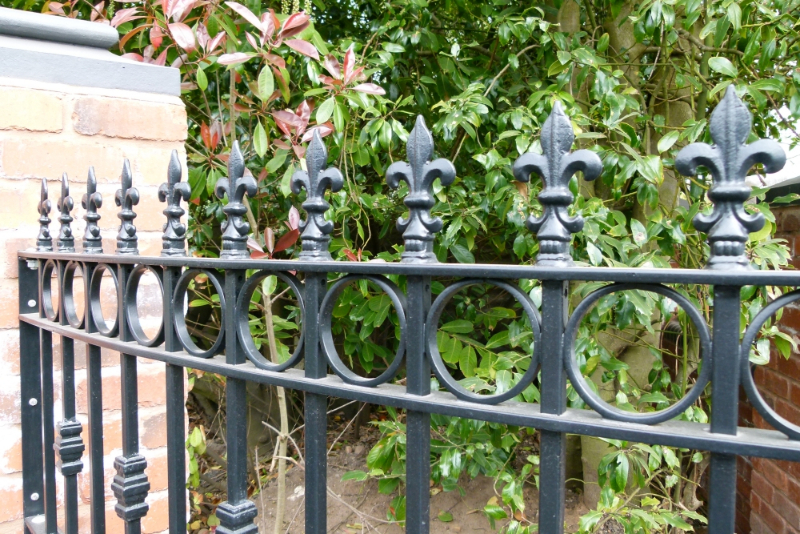 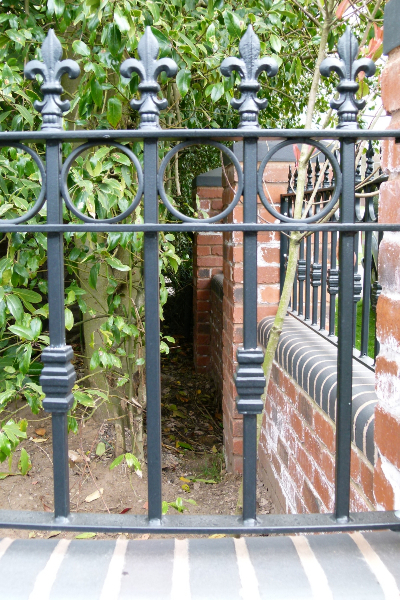 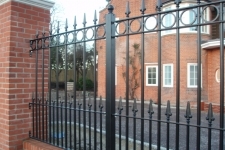 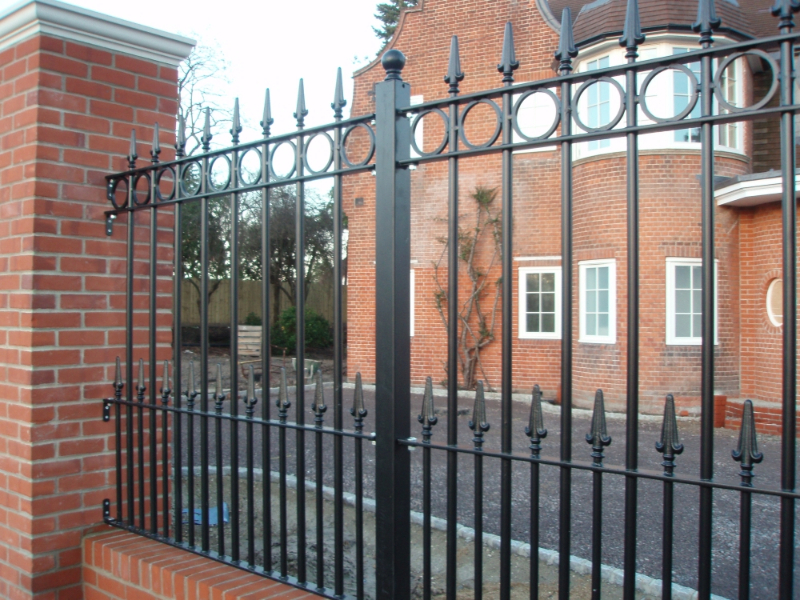 As with gates and railings, they are all manufactured to order which means they can be made to match your existing ironworks or we can copy a style you may have seen elsewhere. 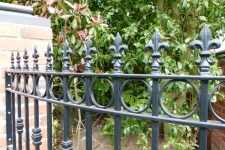 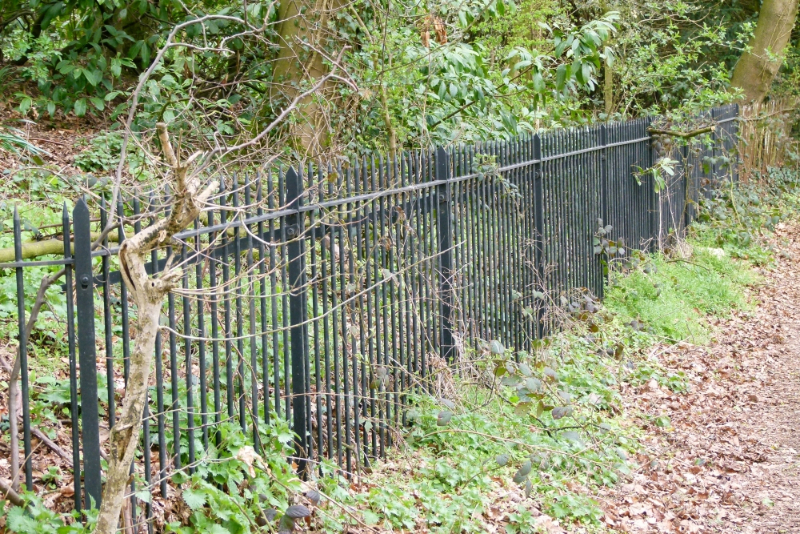 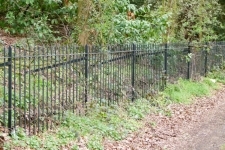 Available as either ground fixed with fixing posts or with decorative mountings so they can be fixed to a wall. 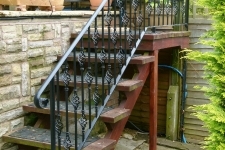 Hot dip galvanizing and powder coating is also available to ensure a long lasting and maintenance free finish.